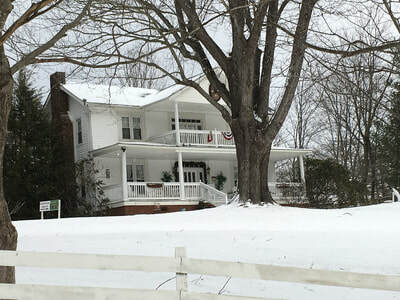 Buffalo Tavern is a bed and breakfast that is really in the country. 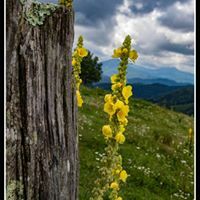 Facing Bluff Mountain to the south, Three Top Mountain to the west towards eastern Tennessee, and Buck Mountain to the east for the sunrise, the Buffalo Tavern is nestled in a beautiful valley and sitting at 3200 feet above sea level. Cool breezes keep Buffalo Tavern comfortable during the warmer months of the year. In the autumn you can sit on the porch and enjoy the magnificent foliage peaking at its best. In winter months sit by the cozy fireplace, then head out early in the morning for a fun filled day of skiing at one of the many area ski resorts. 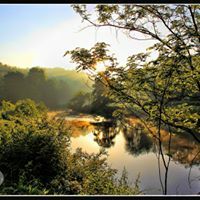 The Buffalo Tavern Bed & Breakfast is located in beautiful Ashe County, in Northwestern North Carolina, and offers gracious accommodations for your visit to the High Country. 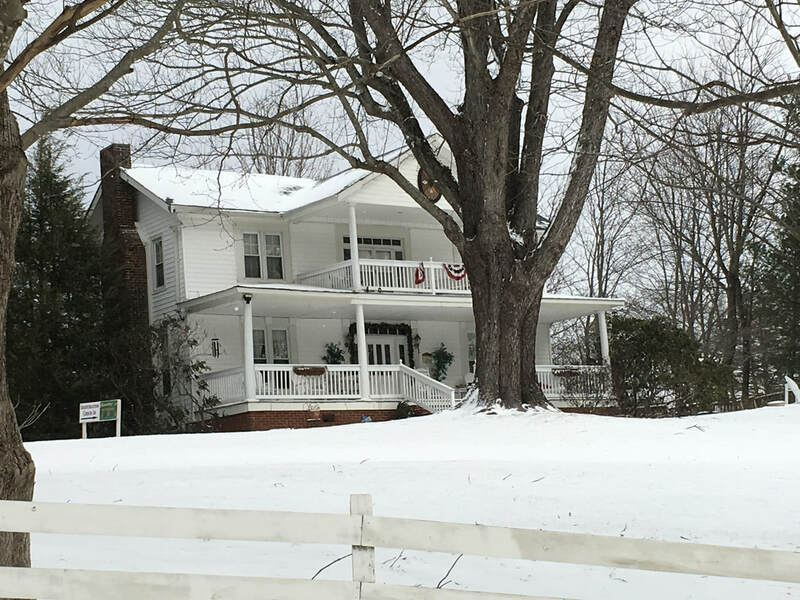 With its proximity to Jefferson, West Jefferson, Glendale Springs, Boone, Blowing Rock, Banner Elk, Sugar, Beech, Appalachian Ski Mountains, and Todd, Buffalo Tavern is just the right place to be. We look forward to seeing you and assure you that you will fall in love with the Tavern and our quaint little town. For more information and area activities please visit www.thecoolestcorner.com - Your local source for attractions, real estate, outdoor recreation, downtown shopping, galleries, restaurants, local services, Christmas tree farms, area events and more. Enjoy the Buffalo Tavern year round. It is gorgeous in the High Country during every season. 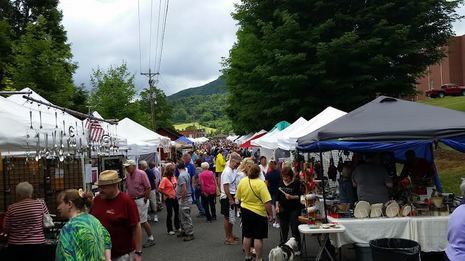 Nestled in the heart of Ashe County in northwestern North Carolina, West Jefferson is a charming town that offers all the traveler could want...eclectic restaurants, interesting shops, the arts, and small town charm. The Blue Ridge Parkway offers a scenic drive through the mountains. Stop along the way at scenic overlooks with breathtaking views. 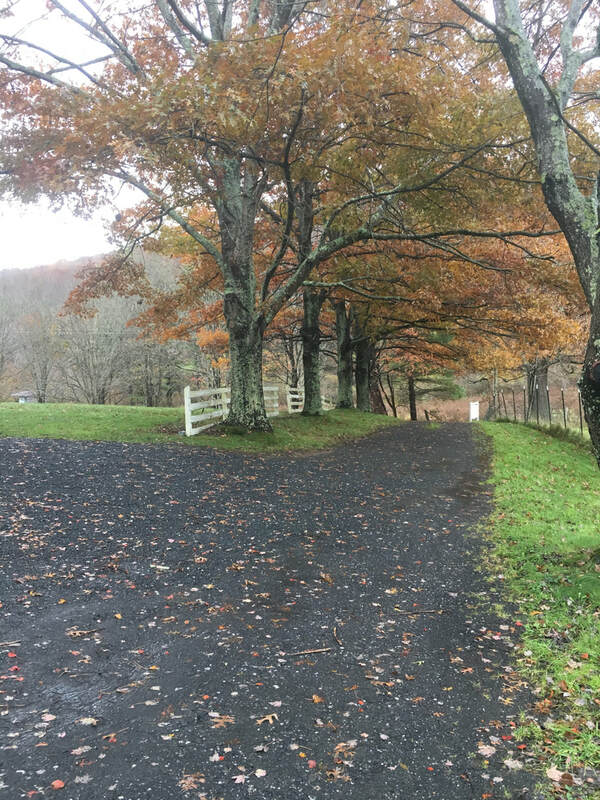 Hiking trails and picnic areas can also be found along the peaceful drive. Best of all, it's free! We have a guide to the Parkway available for your use in the parlor. The Parkway is just one of those things that is an absolute must for any visitor to the High Country.